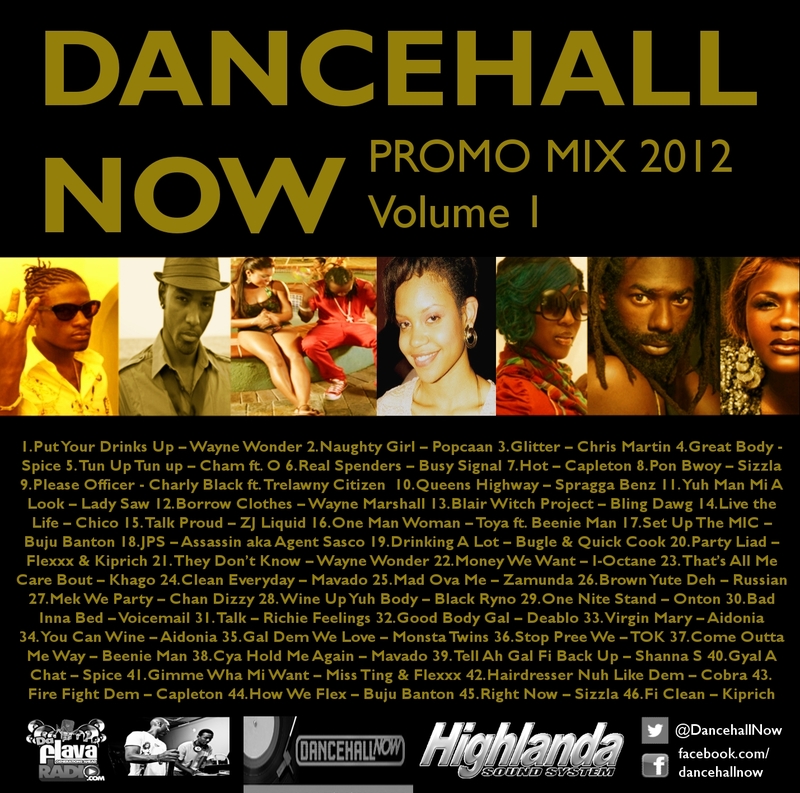 For promotional purposes and by popular demand, Highlanda Sound System debuts a brand new “Dancehall Now” mixtape series with Volume 1 featuring various artists. DANCEHALL NOW is a live music-oriented, syndicated radio program designed to spotlight the latest and greatest in dancehall music and other popular Caribbean genres. Live on http://www.daflavaradio.com Tuesdays at 6pm EST.